Barcelona, Real Madrid and the rest of La Liga are currently on the winter break as the league in Spain will resume on 3rd January, 2019. In today's La Liga news round-up, we take a look at some interesting stories from Spain, including a few shock transfers that may happen in the January transfer window. 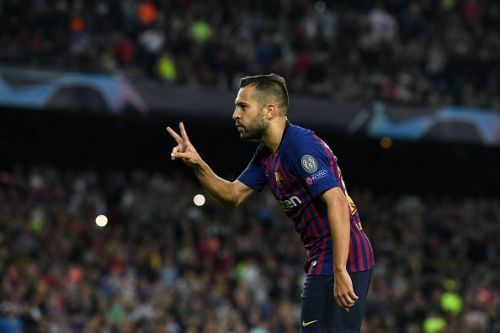 Barcelona left-back Jordi Alba, who has been an integral part of the Catalan team for the past 6 years looks set to extend his Barcelona contract for another four years, according to Gianluca Di Marzio. His new deal will see it run till 2023 when Alba will be 34 years of age. 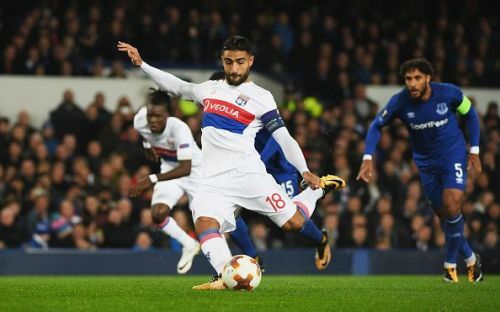 The Spanish left-back joined the La Liga champions in 2012 and has won four La Liga titles as well as a Champions League title in his current spell with Barcelona. 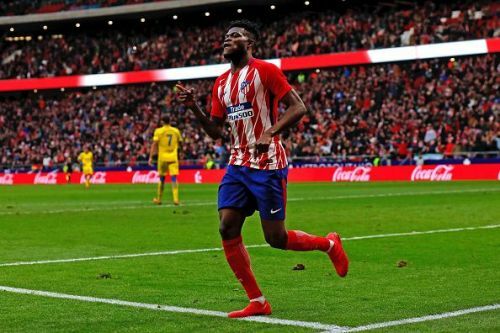 Atletico Madrid midfielder Thomas Partey has shocked fans by claiming that he's unhappy at the club. Speaking to Gol (via AS), the 25-year-old said that he sometimes feels unhappy at the club. “Sometimes I feel unhappy at Atlético. You have to play in the important games to feel happy, to feel stronger and more confident,” said Partey. Partey continued airing his disappointment about how he has not been given enough game time by manager Diego Simeone in this season: “There have been games that I have played well,” said the midfielder. The Ghanian midfielder came through the ranks at Atleti, having joined the side in 2011. Partey has been involved in 14 matches for Atletico in La Liga this season, half of which have been from the bench.